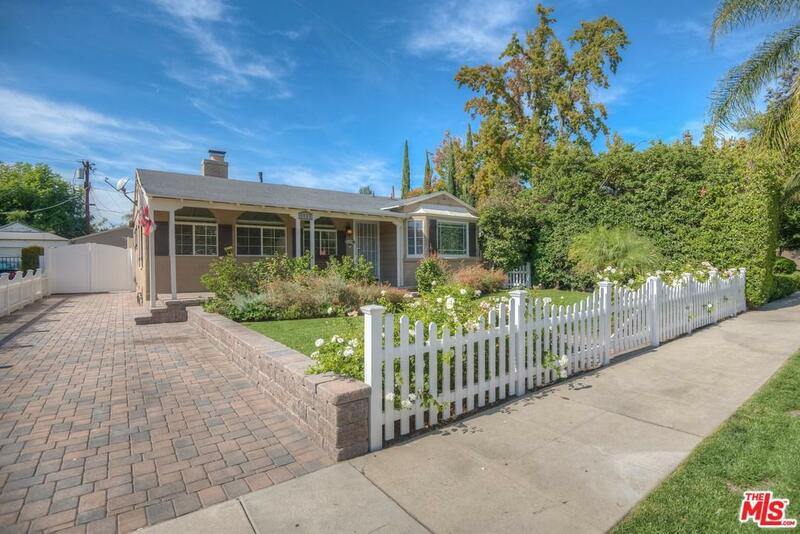 Charming Single-Story Home in Studio City! This updated home has refinished hardwood & tumbled marble flooring, new electrical wiring, copper plumbing, new a/c & heating unit. The kitchen features granite counter tops, espresso cabinetry, large pantry, Viking range, ultra-quiet Bosch dishwasher, and recessed lighting. Spacious living room features a beautiful gas fireplace and lots of natural light. No detail was overlooked in the three fully updated designer bathrooms. 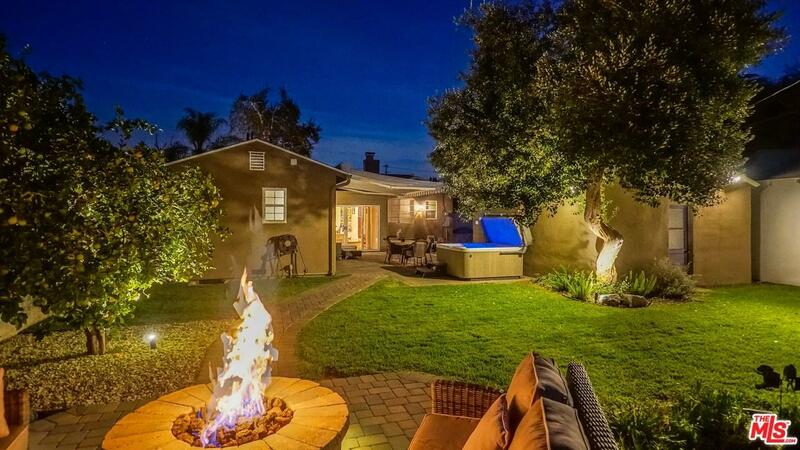 Stunning back yard oasis features a covered patio, fire pit, custom designed pond, indoor/outdoor flow and mature landscaping with fruit trees. 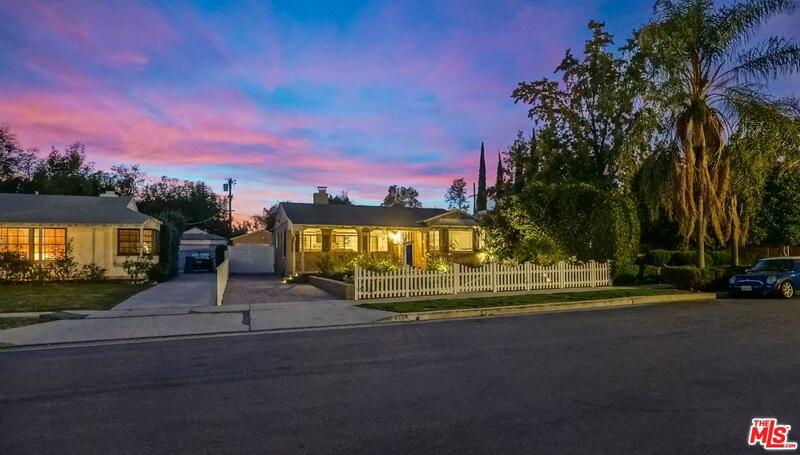 Sold by Anna Mikaelyan BRE#01451028 of Keller Williams Beverly Hills. 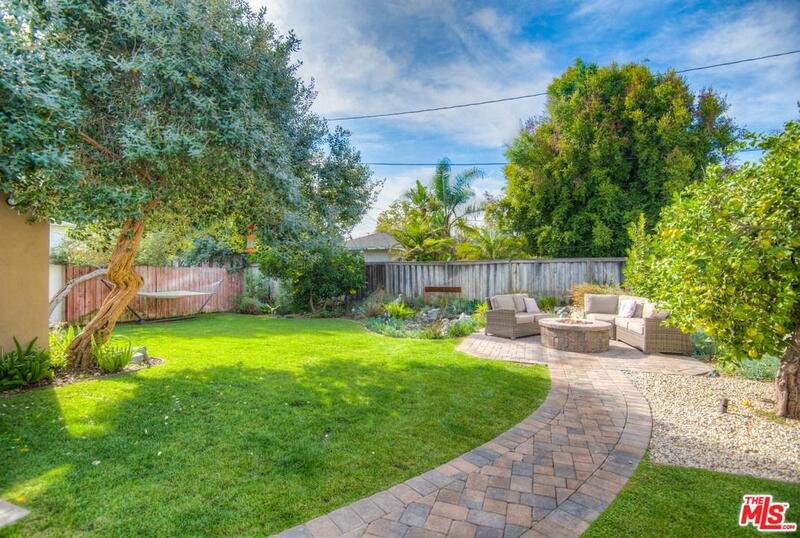 Listing provided courtesy of Melissa Zee DRE#01451028 of Keller Williams Hollywood Hills.